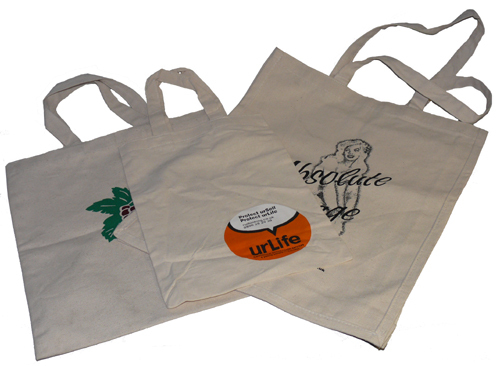 These are very high quality carrier bags suitable for retail purposes or use as a promotional business marketing tool. There are two main choices of paper colour (brown/white), with up to 100% ink coverage as required - internal printing available too. The size of the carrier can be to the nearest millimeter, although we will advise of similar alternative styles that may work out cheaper due to the manufacturing methods used. 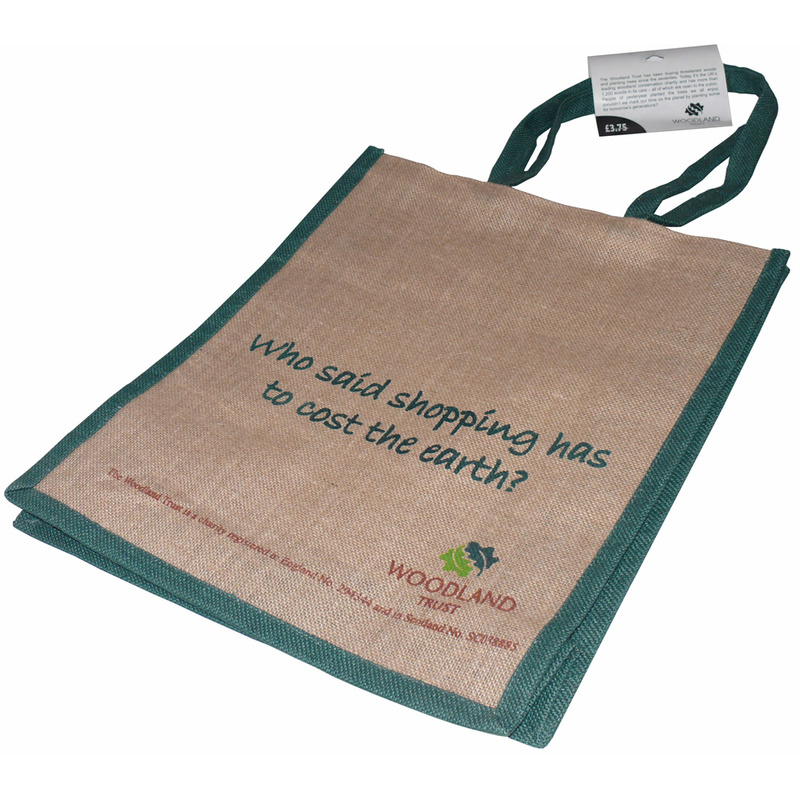 A choice of gloss or matt lamination gives an excellent quality finish to the carrier bags. Turn over tops with or without an inserted cardboard reinforcement and base cardboard reinforcement are both optional extras. Handles can be polypropelene cord, cotton rope, herring bone ribbon, silk, twisted paper, fabric, PVC tube, or any suitable material. Handle lengths can be short 'hand only' up to full shoulder length. You can have holes added for ribbon ties, or the ribbon incorporated into the turn over top to save threading the ribbon each time. We also offer metal eyelets dyed to specific colours*, gold foil (multiple foil designs and colours), UV Varnish prints, printed tags or labels on the cord handle, embossing or debossing and many other options. For more information please contact us on 01162530022 or use the email above. Lead times subject to location of manufacture (3 to 12 weeks). For carrier bags manufactured in China, part of an order can be delivered via airfreight (bulk follows via sea freight) to reduce lead times. This service would be quoted for separately. These carrier bags can be manufactured to you exact specifications. The cotton can be supplied natural as shown in the image below or duyed to a specific colour, aswell as the option to print up to 16 spot colours. The bag itself, can be manufactured using different colours of dyed cotton for front and back areas to give fantastic results. 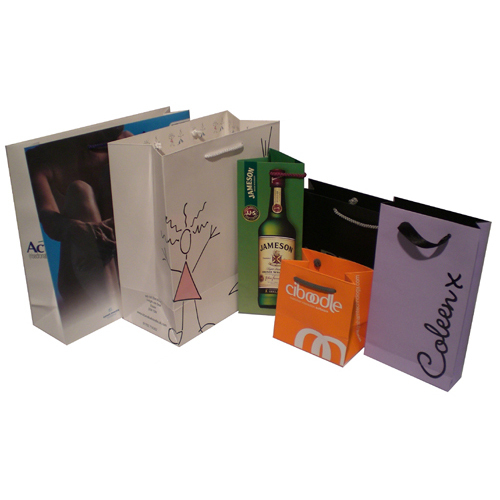 As these carrier bags are predominantly hand made, they can be customised to a very high level. Please ask for details. Materials: 4oz to 12oz natural or dyed cotton. Optional extras: Embroidery options are available, as well as beads and buttons in wood or metal.